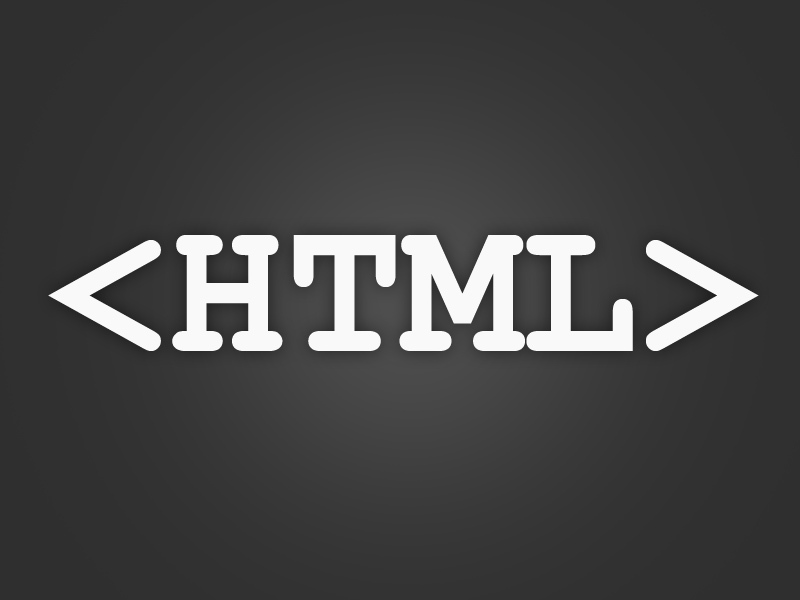 This tutorial is all about HTML Upload. Upload fields allow users to upload a local file into the web server. An upload field have two parts and they are the empty text field and a browse button that opens up a window explorer on the computer. This also allows the user to select a local file and fills the path of the file inside the text field. Set up the type attribute of the <input> tag to “file” to place the upload element on a web page.